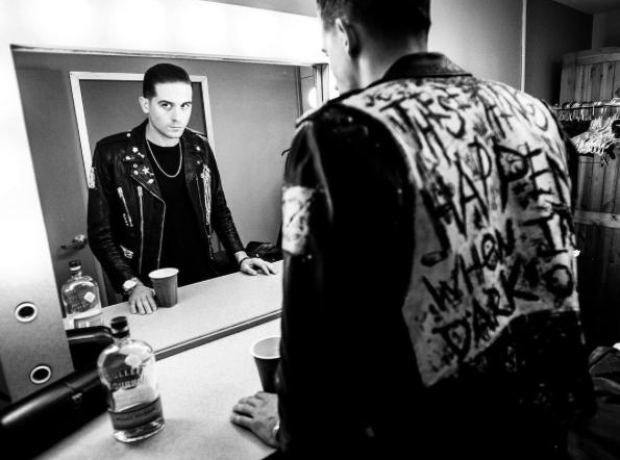 Gerald's style is inspired by Johnny Cash. 5. Gerald's style is inspired by Johnny Cash. Speaking to Hip Hop DX about his unique look, he said: "My mom would play all these old Johnny Cash records and stuff, and my grandpa was real big on it. I grew up with my grandparents—my mom, aunts, uncles in this big house. I was just raised around that kind of music. I always thought he was cool, just being a rebel, dressing in all black, and not wanting to always conform."